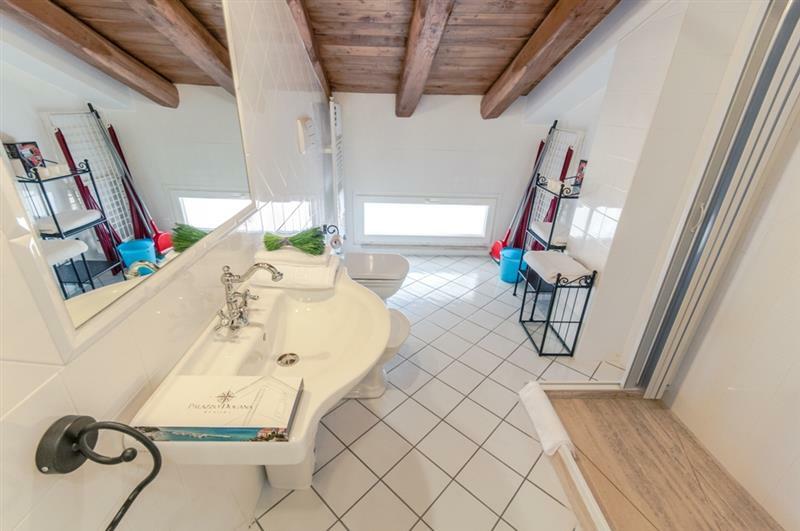 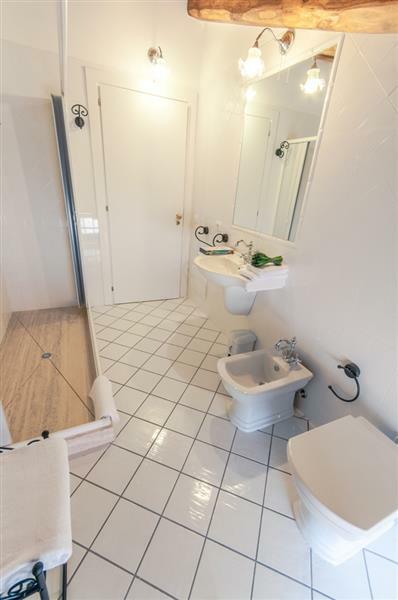 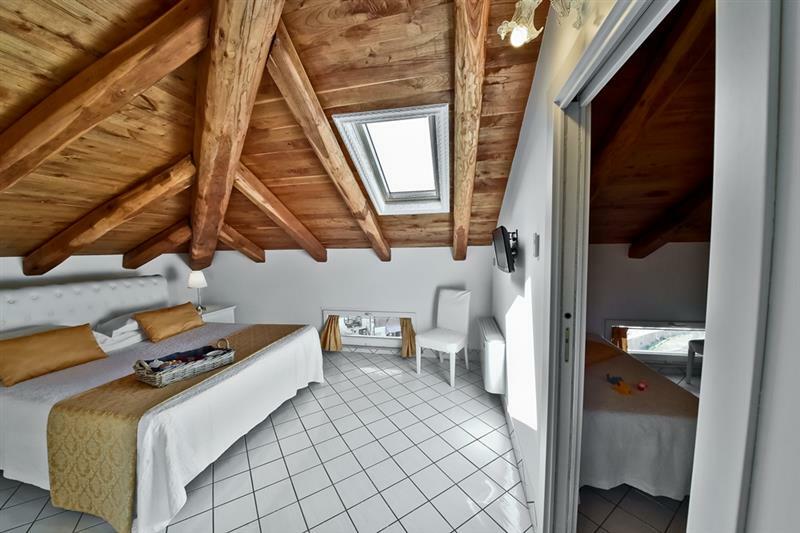 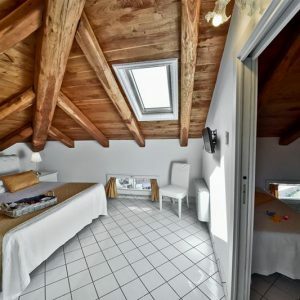 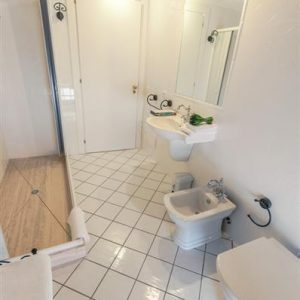 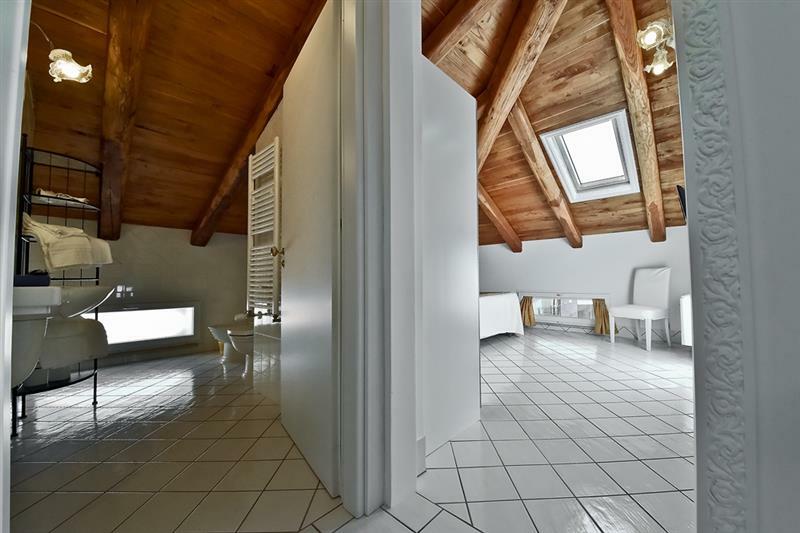 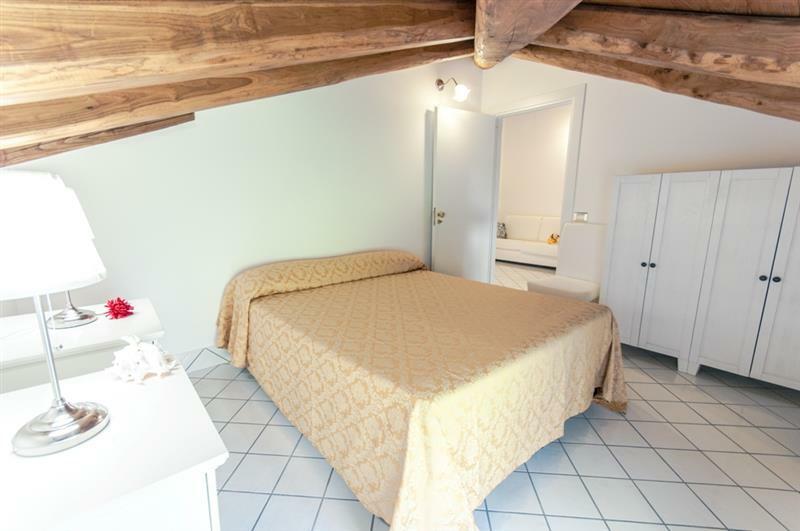 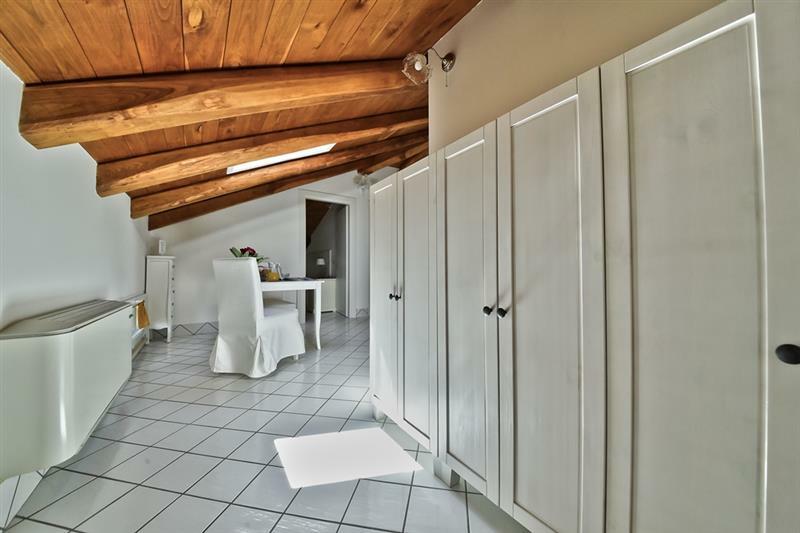 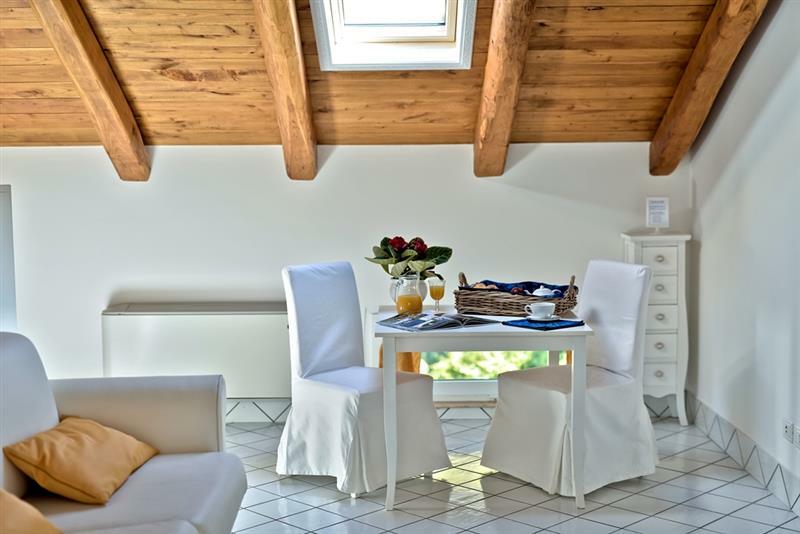 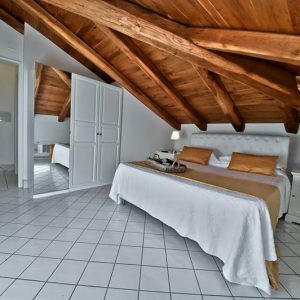 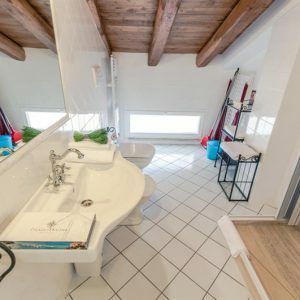 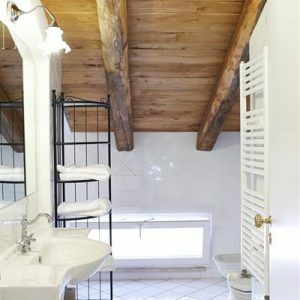 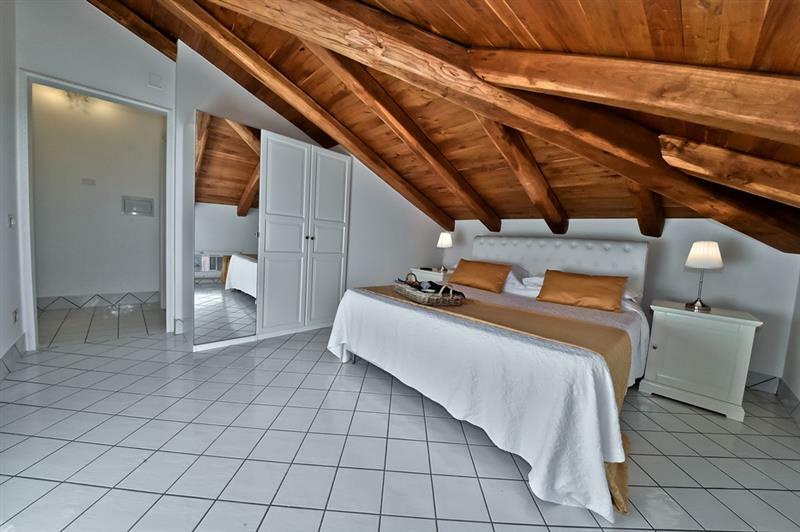 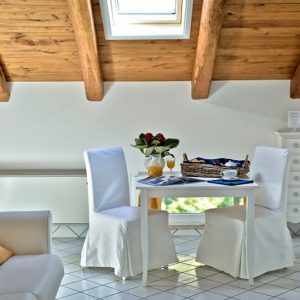 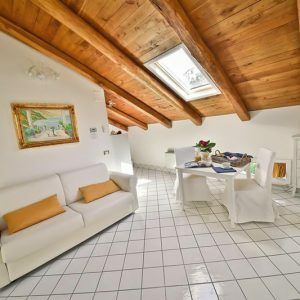 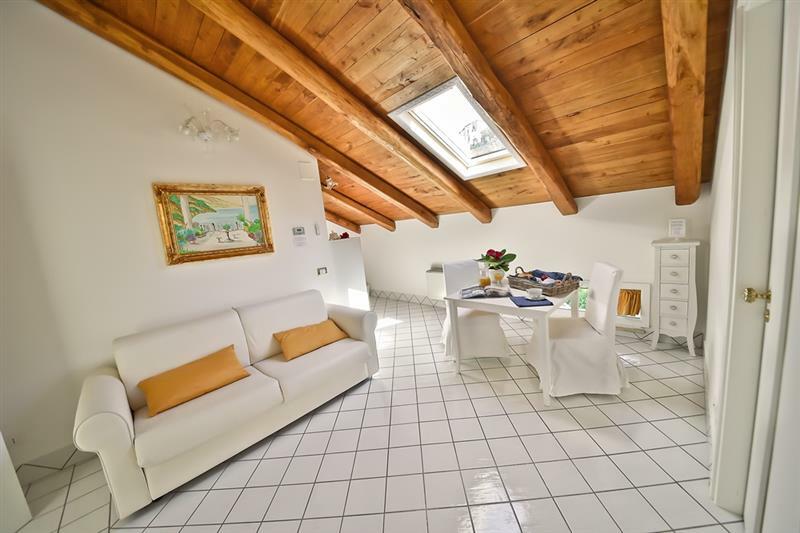 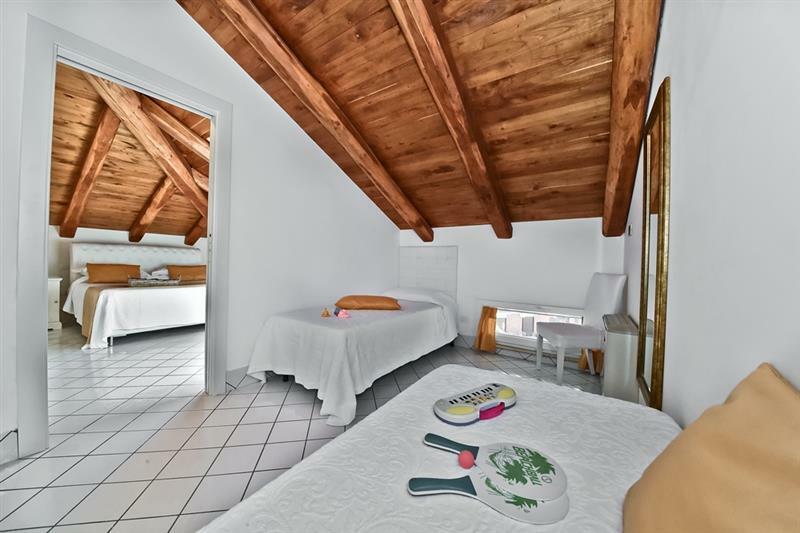 Attic Family without Sea View with: – a double bedroom, – a twin bedroom, – one bathroom with shower. 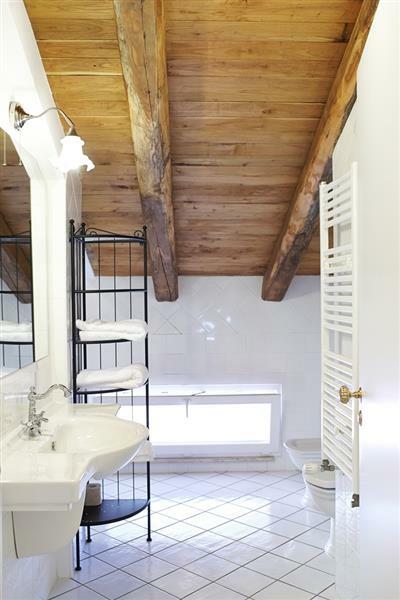 The lower part of the wall is 180 centimetres tall. 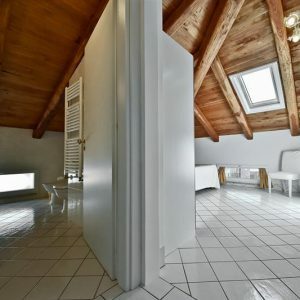 The room has small windows. 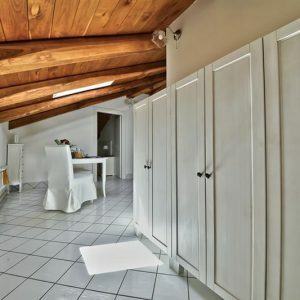 UMBRELLA AND TWO SUNBEDS INCLUDED IN JULY AND IN AUGUST.